Mr. Culver channels Barbra Streisand and Anthony Newley with a nice eclectic group of songs beautifully sung by Mr. Culver. 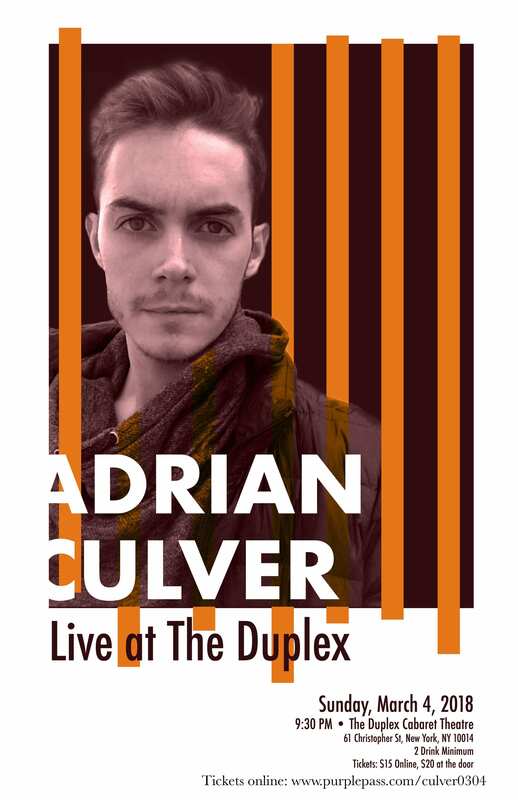 At the Duplex, March 4, at 9:30 pm. 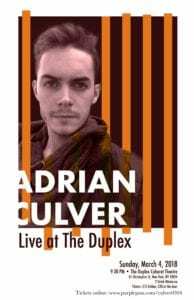 Mr. Culver is returning to the Duplex on April 22nd at 9:30 pm. 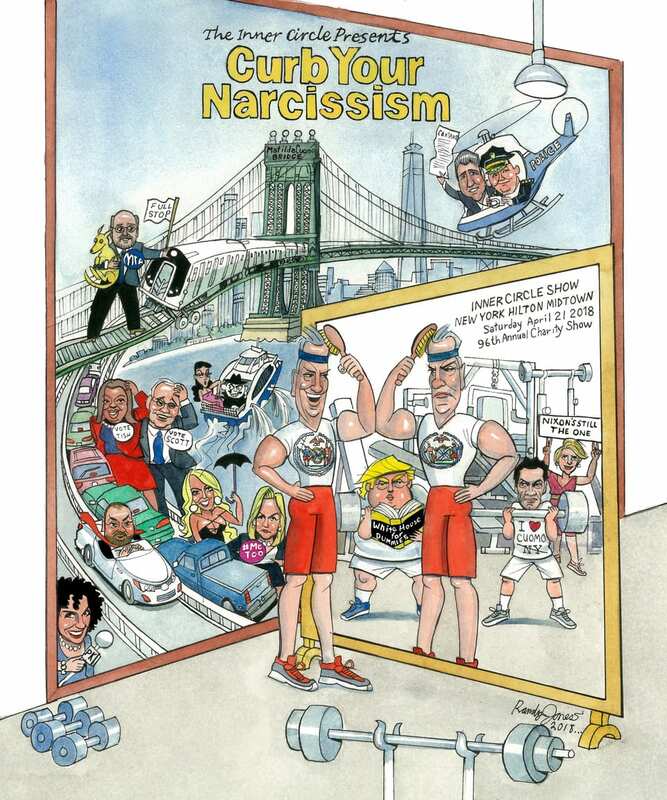 Click here for ticket info. 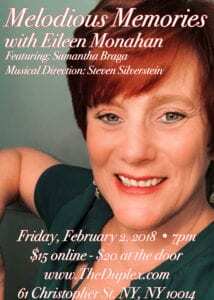 Steven is proud to serve as music director for Eileen’s second cabaret. A powerhouse singer with a great soul. Also featured is Samantha Braga. Click here to read the Cabaret Scenes review. 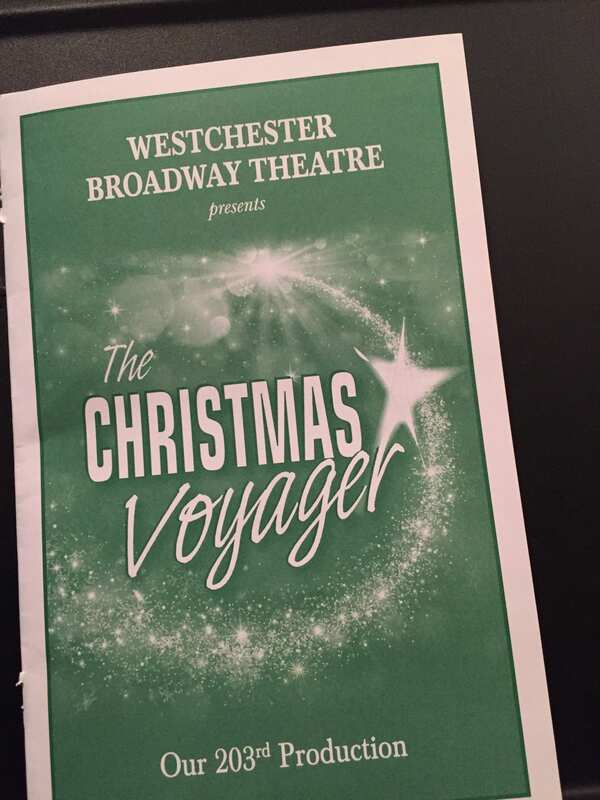 Bravo to Eileen and Samantha! Purchase tickets through either one of the links below. 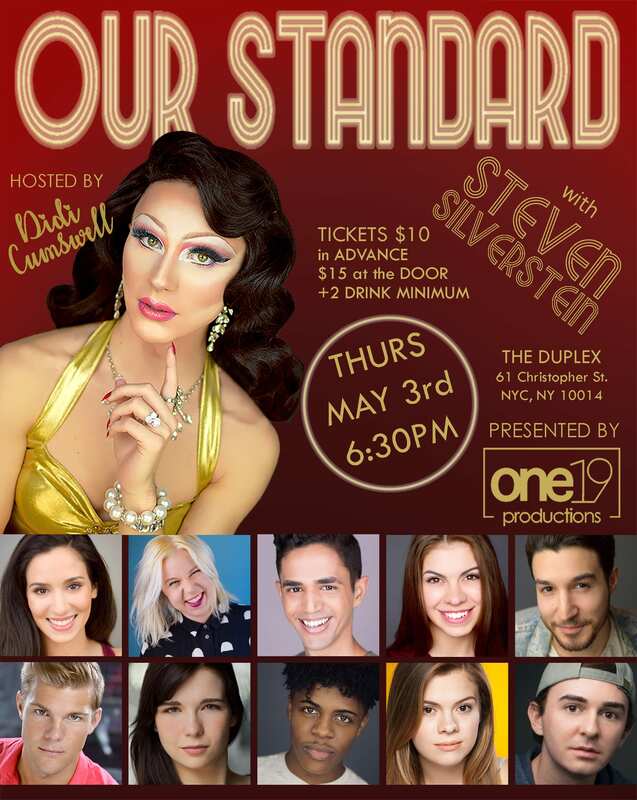 $15 online, $20 at the door. 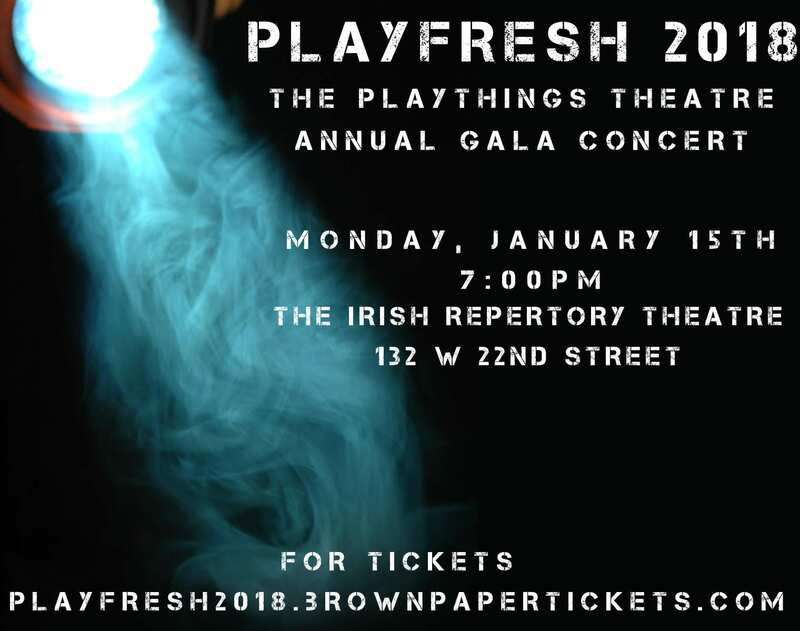 Steven’s song “What It’s Like,” written with Andrew Zachary Cohen is being presented as part of this exciting gala! Click here for more info. 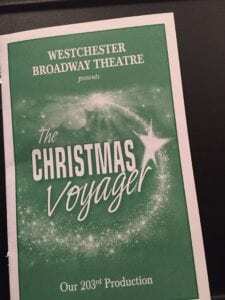 I had the pleasure of seeing this wonderful adaptation of the original Christmas Voyager that I was proud to work on this holiday treat with the legendary Bob Fitzsimmons and the talented Kathy Wheeler (30 years ago–1987!, Followed by 1991, 1997, 2009). The 2017 version was energetic, exciting and had great performers- Katie Scarlett Brunson, Joseph Cullinane, Jayson Elliott, Bonnie Fraser, Lily Lewis, Gary Lynch, Tony Triano, Zach Trimmer, Allyson Tucker, Daniel Scott Walton and Joseph Tudor under the ‘baton’ of Mr. Shane Parus. For more info, click here. 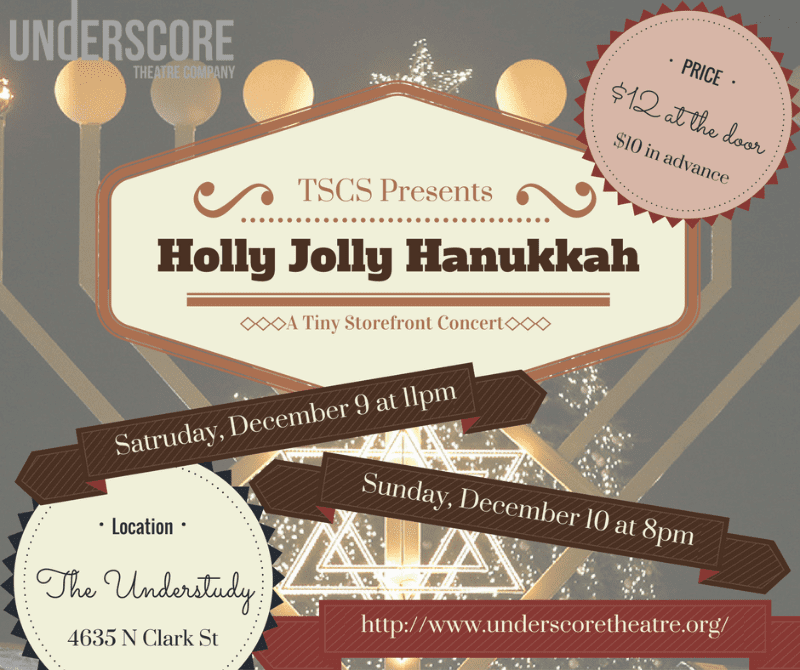 It’s not a typical cabaret, It’s the Tiny Storefront Concert Series, brought to you by Underscore Theatre Company. Join us on Saturday, December 9 at 11pm and Sunday, December 10 at 8pm for Holly Jolly Hanukkah.